We are extremly satisfied to announce that we will tour USA and Canada in April. This is our first tour in North America in six years, and we cant wait to return to your shores. 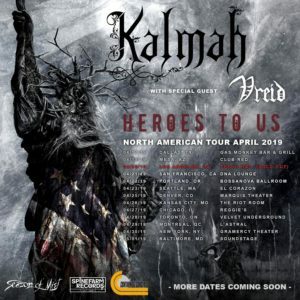 The tour will be just as in Europe with our comerades in Kalmah.